Dr. Gerardo D. Quiñones has surrounded himself with a wonderful team that enjoys what they do, making every person who walks into our office feel welcome and comfortable. They are truly a team of professionals chosen for their expertise, qualification and commitment to outstanding care. From your first phone call to scheduling an appointment that accommodates your needs, our dedicated staff is there is there to help you. Here at Beeville Dental Care your smile is our top priority; therefore you can expect to receive individualized attention at every visit. Johanna has more than two decades of experience in the dental field since she graduated from dental assisting school in 1989. From a career that started with dental assisting , office management to her current capacity as office administrator & marketing director. She made a stop in her dental career to pursue a degree in Design. 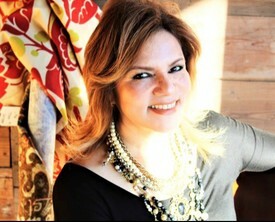 In 2001 she founded Verodis Interior Design Studio. As an Interior Designer and business owner Johanna has obtain valuable experience in staff oversight, marketing and building solid customer relationships. Now at Beeville Dental Care Mrs. Q has the overall responsibility for the marketing , office public relationships and advertising activities. "My commitment and priority is to make sure that both our staff and I provide the highest and superb customer service experience. I will do whatever it takes to make each patient feel like a valued guest. Lynn has been a hygienist since 2001.She loves dental hygiene because it makes her happy to help and educate her patients. Lynn is happily married and has two kids. 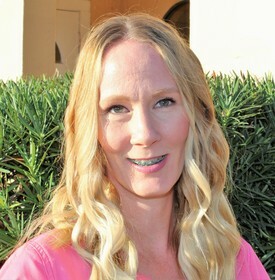 Cassey is a Registered Dental Hygienist. Originally from Sandia, she graduated from Del Mar College. Cassey is happily married with four children and now lives just down the road in George West. Cassey enjoys talking with patients, and loves giving them tips to improve their oral health. In her own words: "It has always been my goal to make people feel more comfortable and help them live healthier lives." Tiffany is a Karnes City native. 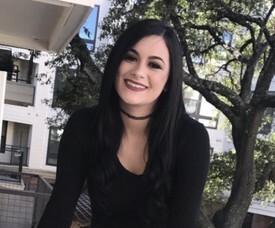 She graduated from the Dental Assisting School in early 2014 and is also our most recent addition to our professional team. 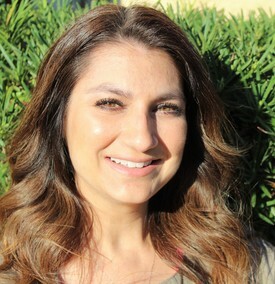 Tiffany’s love for dentistry has made her a true asset to our team. Her “people oriented” personality gives her many compliments from our patients. She especially enjoys the people that she work with and the positive atmosphere that the team has created. Tiffany is currently expanding her training in dental implants, dentures and cosmetic dentistry. She loves spending time with her family, friends and her two dogs. 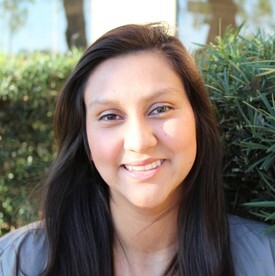 Autunm Salinas is the most recent addition to our dental assistant's team. She studied at the University of San Antonio Health & Science. She enjoy trying new food and traveling with her husband Ryan. She is also a Fur mommy of a beautiful dog named Maddy.
" My favorite thing is to see a patient's smile after treatment is done. I love seeing my patient happy." 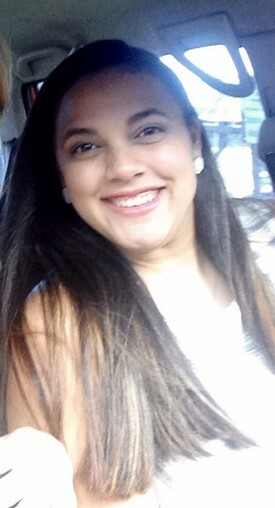 Rochelle was born and raised in Puerto Rico, the Island of Enchantment. She enjoys spending time with her husband and her 7 years old Luis Enrique. Her hobbies are traveling, cooking and getting ready for Christmas, Yep!! she love Christmas. In her own words: "I love helping people and being part of this dental family, It allows me to do what I like the most; making people smile."